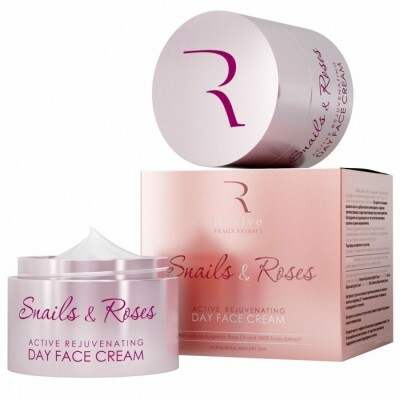 Rejuvenating body cream with a captivating scent of a Bulgarian rose. 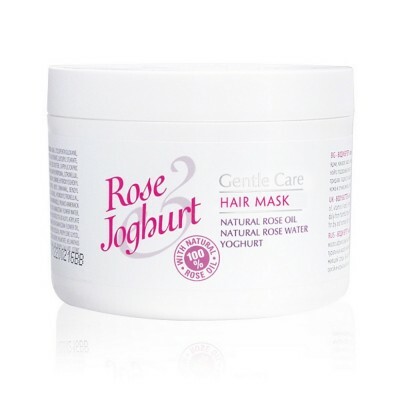 Contains 100% organic rose oil and rose water. 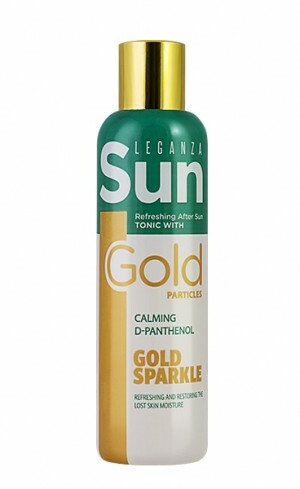 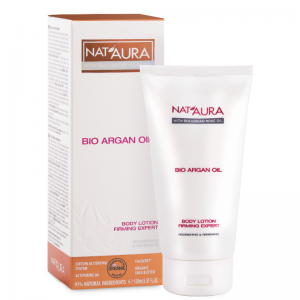 It tones, hydrates and nourishes the skin in depth. 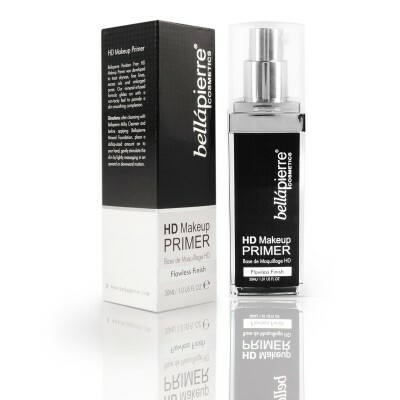 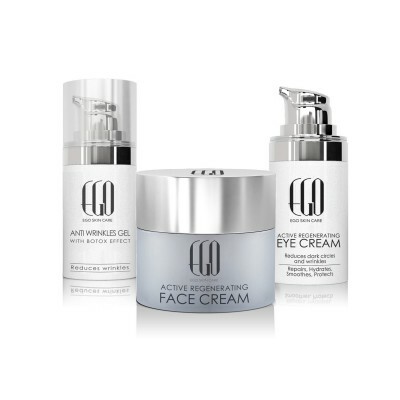 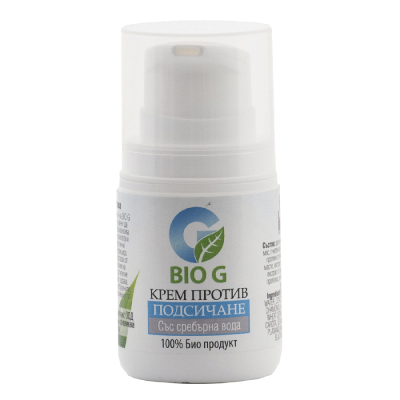 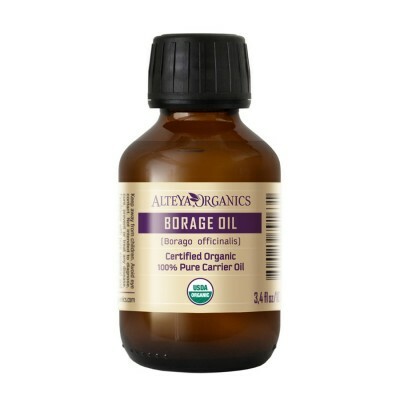 Stimulates the cell renewal, visibly reduces the signs of aging. 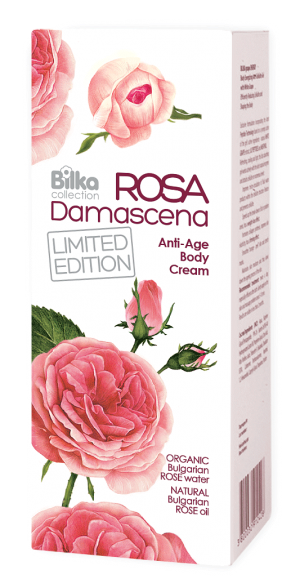 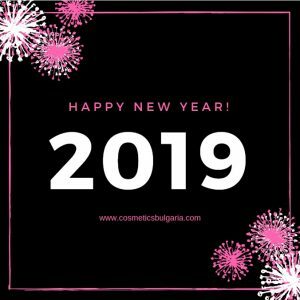 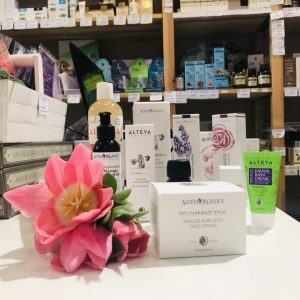 Bilka's anti-aging body cream with essential rose oil from the Rosa Damascena range contains a rejuvenating complex with a high content of essential oils. 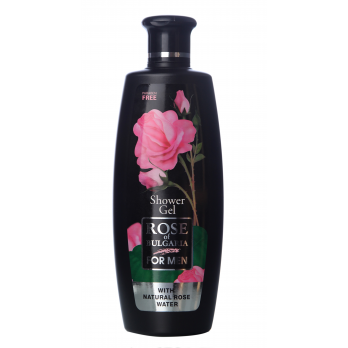 The rose oil and rose water stimulate the cell renewal and visibly reduce the signs of aging. 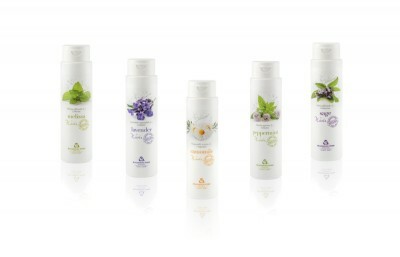 The body cream tones, hydrates and nourishes the skin in depth. 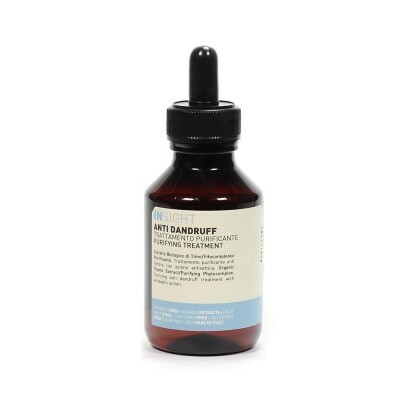 Transforms dehydrated skin, making it silky smooth and soft. 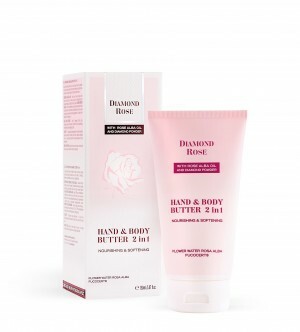 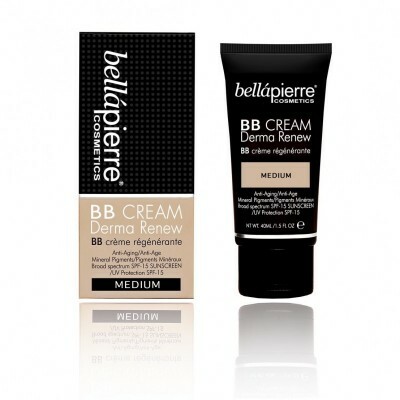 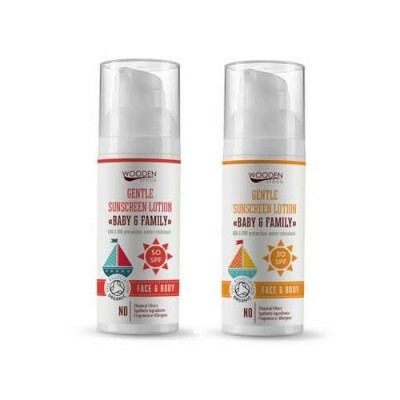 Apply a generous amount of the cream on a clean and dry skin with gentle massage movements.